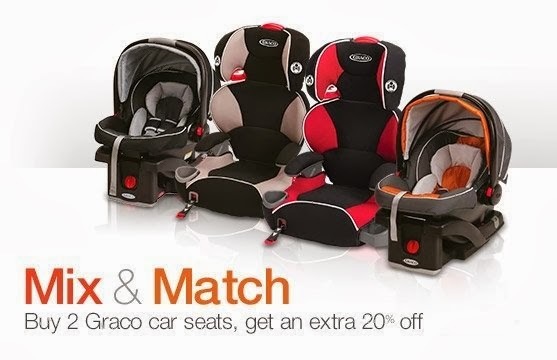 For a limited time, buy two select Graco car seats, save an extra 20% at checkout. Simply add two items to cart and the discount will be reflected at checkout. Applies only to products sold by Amazon here.